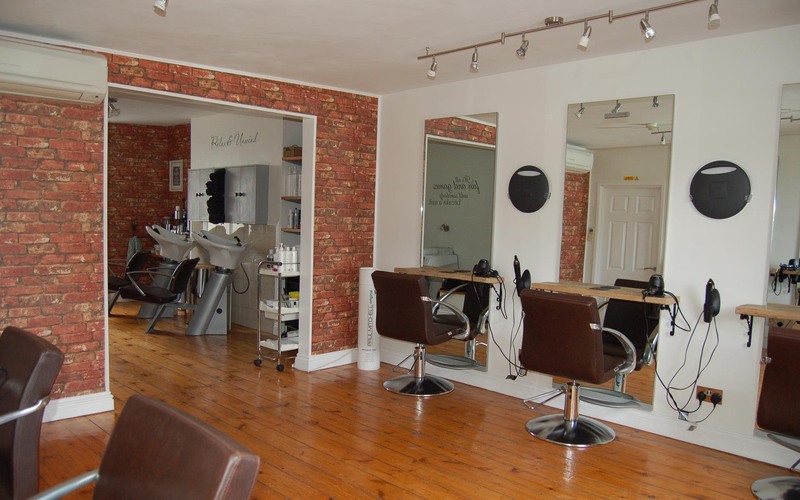 Hairazors in Devon provides an excellent range of hairdressing and beauty salon services. Our friendly, welcoming team are qualified and skilled to deliver the highest standard of work. Whether it’s a haircut, colouring, perming, our salon welcomes both men and women. Speak with our hair experts for professional and affordable hairdressing. 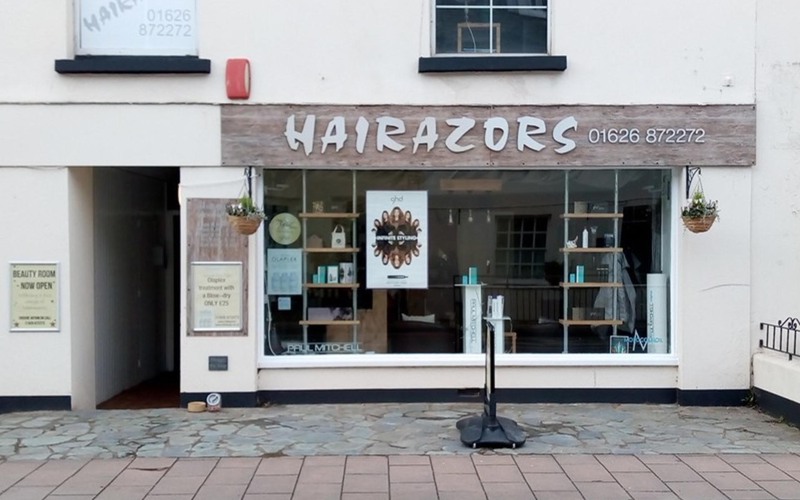 At Hairazors in Devon, you will receive a professional and personal service, which can be personalised to suit your style and preferences. Contact our hair and beauty experts today.